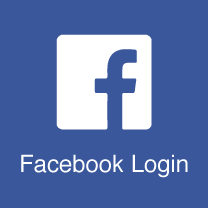 If you just need a facebook login button in your login/register users, this is your plugin. Lightweight plugin that won't bloat your site with unnecessary functions. User friendly and easy to expand. Simple. Easy. Fast = More sign-ups! Permission-based contact details like email ID can be pulled in from the social networks. Most people only have one social profile on each network, making the retrievable data more authentic. Fake emails will no longer penetrate your sign-ups!